Bill Haney’s films train a lens on injustice. Local activists speak out against the mountaintop-removal of coal in Haney's film The Last Mountain. 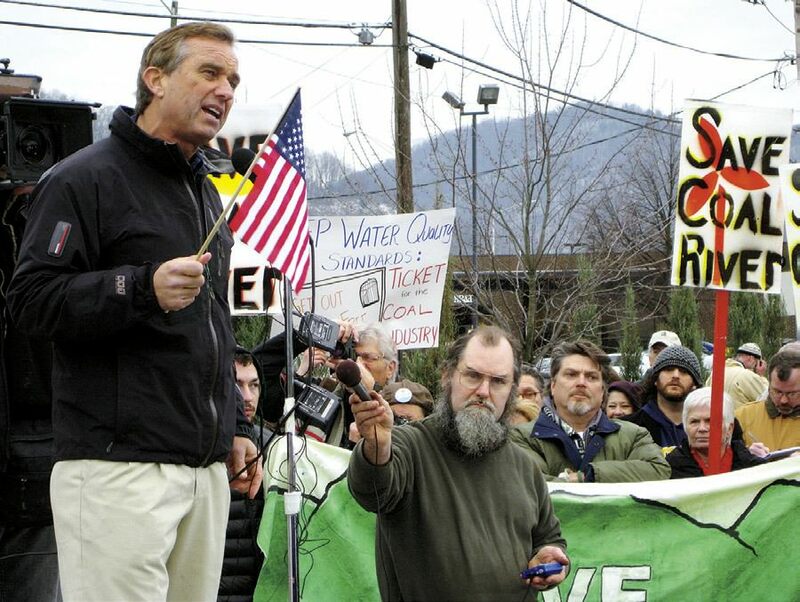 Lawyer Robert F. Kennedy Jr. ’76 adds his voice to those speaking out against the mountaintop-removal of coal in Haney's film The Last Mountain. It was not much of a house at all: just a simple shack, with a dirt floor and ramshackle walls. 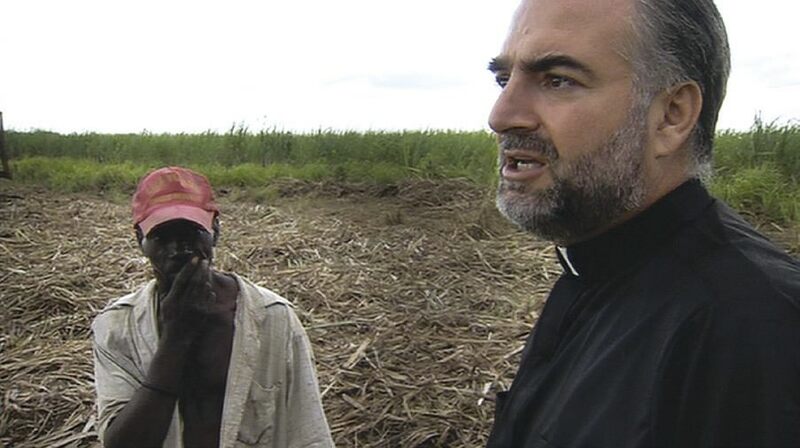 But its owner, a Haitian sugarcane worker in the Dominican Republic, graciously let in the strangers who’d knocked at his door, offering them respite from the broiling summer sun. Something similar might be said of Haney. 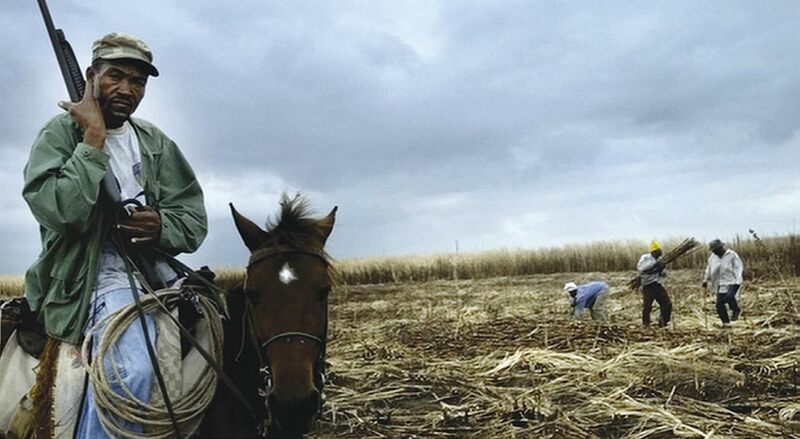 His 12 documentary films have a common thread: dealing with social injustice. For PBS, he’s produced The Road to Reconciliation (2002), on Northern Ireland’s troubles and quest for peace, and Gift of the Game (2002), exploring U.S.-Cuban relations through the lens of U.S. baseball players seeking members of a Cuban “little league” team that Ernest Hemingway founded in 1940s Havana. A Life Among Whales (2005) examines one man’s lifelong passion for the wild. Racing Against the Clock (2004) explores the world of women in their fifties through eighties who compete in state and national track-and-field competitions. American Violet (2008) is based on the story of Regina Kelly, a victim of Texas police drug-enforcement tactics. The entrepreneurial Haney, who also started an eco-housing business, Blu Homes, that sells prefabricated, affordable “green” houses, began filmmaking at 35, when a childhood neighbor, a prominent topiary gardener, became a subject in the award-winning 1997 Errol Morris documentary, Fast, Cheap, and Out of Control. Haney and Morris “became friends, and I played a small part helping him get it [the film] done,” he explains. Haney says he makes films to tell stories that move people, and although he does not begin his process by looking for stories of a particular flavor, he does find inspiration in tales of ordinary folks who rise to the occasion when needed. Tim Disney ’83, of the moviemaking family, has been Haney’s partner (as co-writer or producer) on virtually all his films, and Haney credits Disney’s “talent, insight, and eye refined by many years of filmmaking experience” for much of their success.